Real Estate fraud is pandemic. It reduces communities, banks, families and lives to rubble and ruin. It's a filthy plague that kicks America in the teeth. America is in grave danger because of real estate fraud. Declare war on real estate fraud. Real estate fraud is destroying a bank, a family, a home and a nation every single day. The penalties for committing real estate fraud are too terrible for you to risk. Our criminal justice system will pound you into the dirt of the land you violate if you commit real estate fraud. by clicking the red button below. 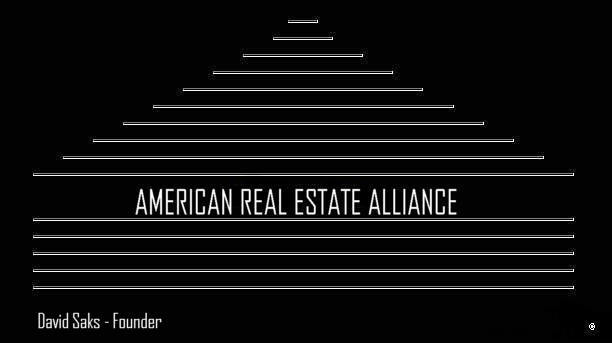 The American Real Estate Alliance serves as public ground for ideas & information without membership requirement. It's principle distinguishing factors are that it was created on American soil & as a human right without pecuniary interest. There are no multi-page manifestos, credos, handbooks, regulations, or bylaws. It exists for all the people. The American Real Estate Alliance is not, was not & has not been organized or maintained as a legal corporation or entity, is neither 501c3, non-profit or commercially motivated. All may participate without restriction where common sense & good manner are appropriated toward that which is just, fair & equitable. It was created for all and supports the idea that fair housing is a basic human right.